It seems like we’re going to get plenty more of Jack Sparrow’s antics. Pirates of the Caribbean: Dead Men Tell No Tales, which stars Johnny Depp alongside Javier Bardem, will hit theaters on May 26 this year. And while we’ve already seen quite a few trailers for the new Pirates of the Caribbean movie, this one has something special. What is it, you ask? It’s more shots of that scene where Jack Sparrow is missing his pants! This time we get a little bit of Jack Sparrow’s signature sass, when asked where said pants might be. "A great pirate does not require such intricacies," he replies. Such a Jack Sparrow thing to say. 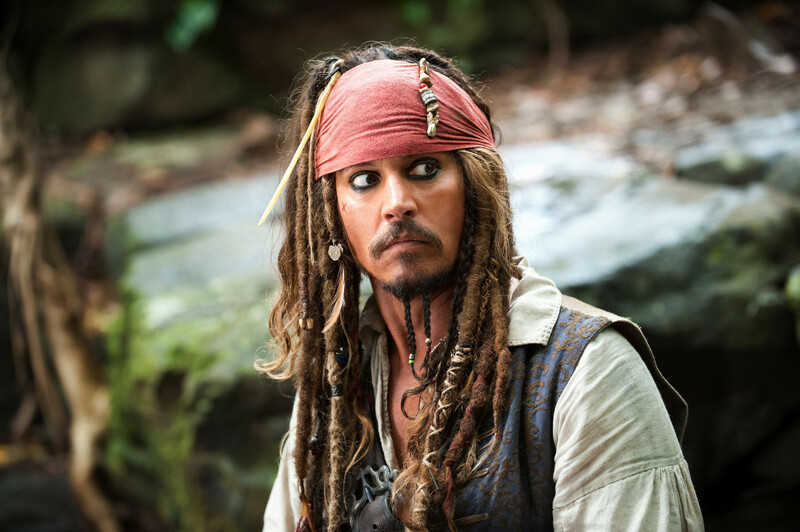 We also get another glimpse at a young guyliner-ed Captain Sparrow, developed with CGI. And honestly, we weren’t even sure that it was Jack for a second. Finally, in case you need a refresher, this particular PoTC movie has something the others don’t: Ghost armies. If you ask us, it seems like Dead Men Tell No Tales is channeling some serious Game of Thrones vibes with all those zombies that vaguely resemble White Walkers. Get ready for this swashbuckler of an action film to debut on Memorial Day weekend. We’re sure it’s going to be highly entertaining.